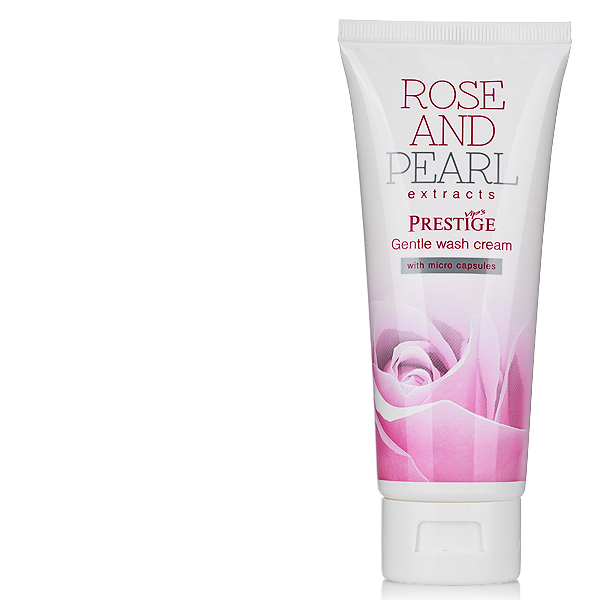 Deeply nourishing cream enriched in pearl extract, Bulgarian rose, avocado oil and sweet almond. 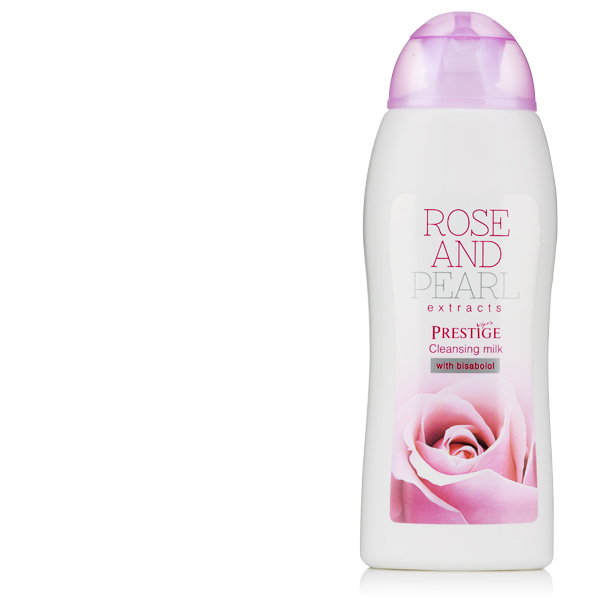 The nourishing oils act soothing and softening, make the skin silky soft and gentle. 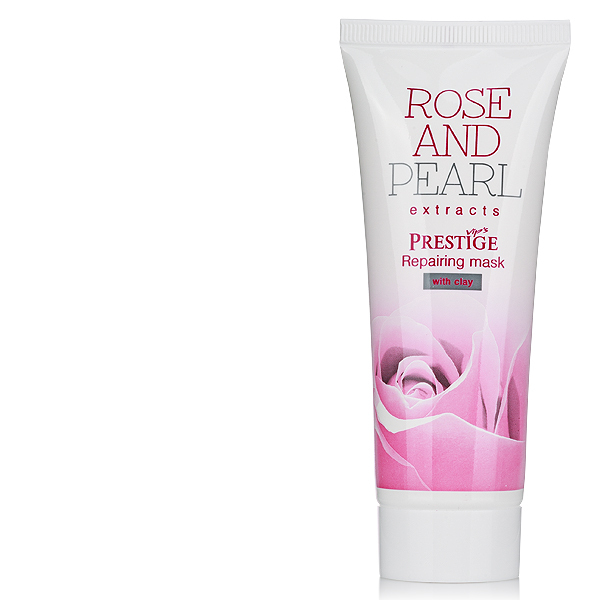 The pearl extract contains protein complexes, amino acids and polysaccharides that increase skin moisture and natural UV-filter protecting the skin from photoageing. 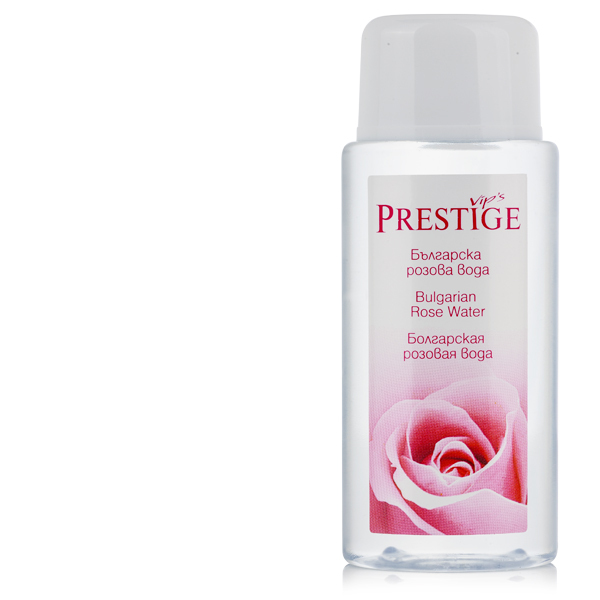 Bulgarian rose crystal drops rich in antioxidants that are the basis of the formula makes the skin look soft, supple and young. 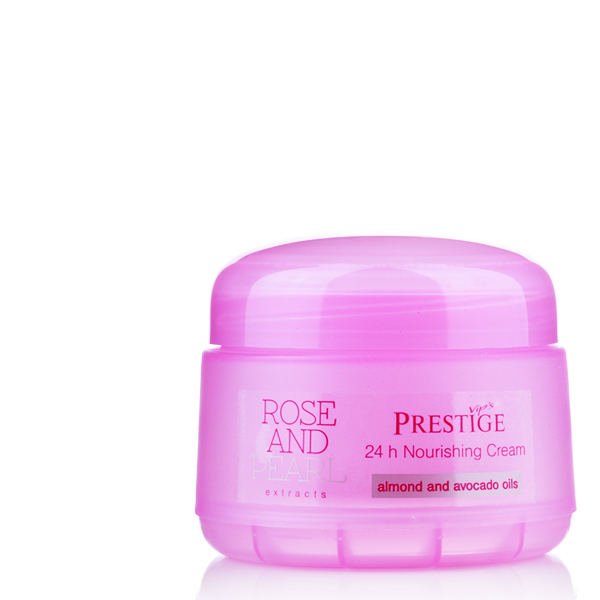 The cream is suitable for all skin types of all ages. 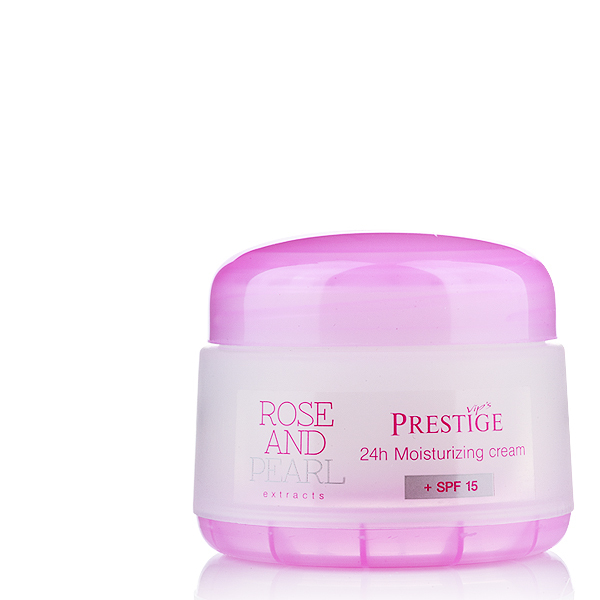 APPLICATION: Apply the cream by gentle massage on entire face and neck after cleansing.